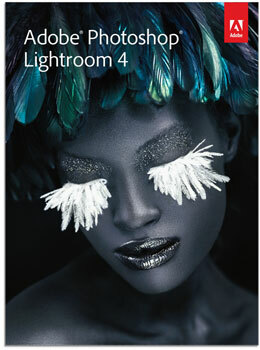 Adobe released Lightroom v4.1 with added support for Nikon D4, D800/D800E and other recently announced cameras. The Mac version is available here. This entry was posted in Nikon D4, Nikon D800 and tagged Adobe Lightroom. Bookmark the permalink. Trackbacks are closed, but you can post a comment.